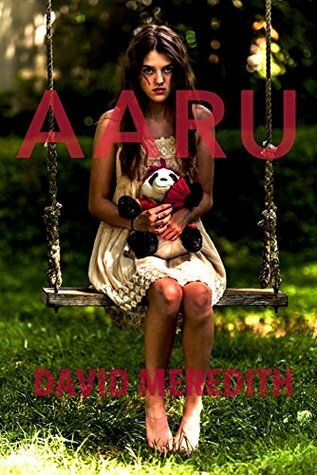 Author of The Reflections of Queen Snow White, David Meredith, actually reached out to us via email in order to review his novel. He provided us with a digital copy in exchange for an honest review, so here ya go folks! Snow White, now old and gray continues to mourn the passing of her beloved Prince Charming, neglecting her daughter Raven and her upcoming nuptials. While ambling around the castle, attempting to find a place where she would be undisturbed to wallow, she comes across her step-mothers desolate quarters, and inside a magic mirror. The magic mirror. Snow White relives her past through the mirror and in doing so, rediscovers herself. Throughout the course of the novel she realizes that grief clouds your mind and dulls your memories but by rediscovering them, you can remember how to be strong, brave, resilient, and most of all, how to hope. Her dwarf friends were so endearing, especially Erfruet and I enjoyed the clever names given to them. Not only was the story great, but looking at the underlying themes of overcoming grief and reconnecting with yourself and your happiness, this novel really provides a great message that anyone who has experienced loss can really appreciate. Thanks David for a really great read! Bookworms, go ahead and snag a copy of this one here and let me know what you think! You can also check out his website here!